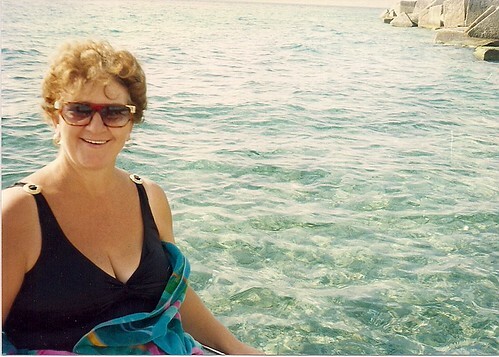 Here is a picture of my mother, Francesca. This picture was taken in Reggio Calabria,Italy while we were there visiting on vacation. It's difficult to sum up what a mother means to a person or how they've positively affected you. Don't get me wrong my mother drives me nuts too.. LOL but --I love my mother and thank her for not letting me forget who I am.. Happy Mother's Day Ma!